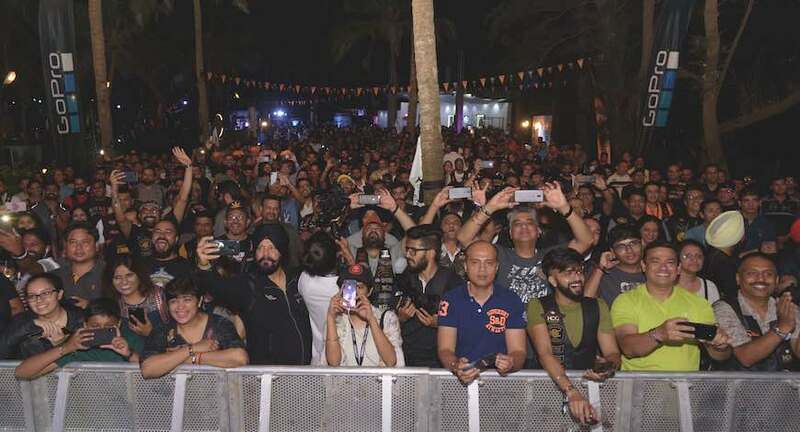 Harley-Davidson India hosted its 7th annual India H.O.G.® Rally in Goa from February 1-2, 2019 with a bigger celebration to mark 10 years of pioneering the motorcycle culture in India. 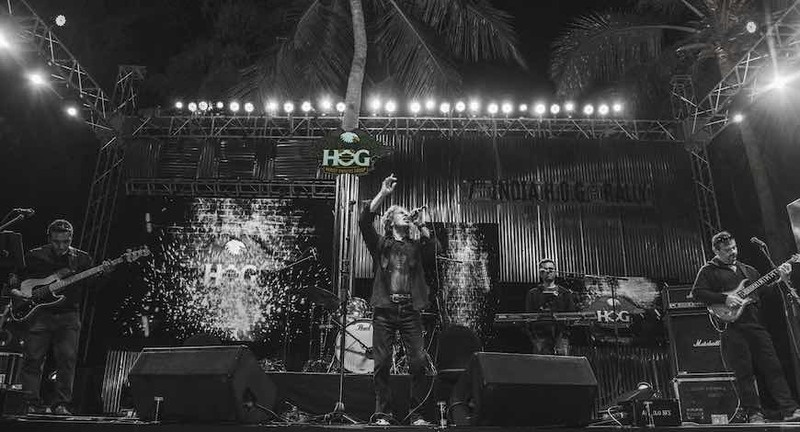 Day one of the 7th India H.O.G.® Rally kick-started a power-packed celebration with riders coming in from all over the country, memorable musical performances by Gary Lawyer and Fiddlers Green and awards night ending the day on a high note. 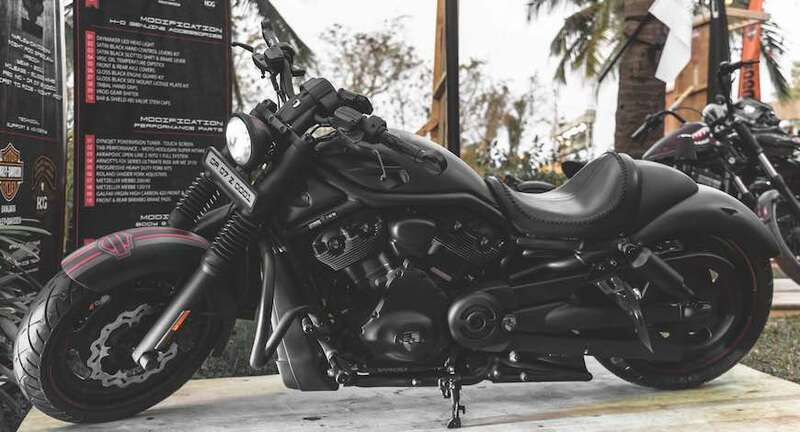 The second day of the 7th India H.O.G.® Rally gave riders many more reasons to celebrate with the energetic awards ceremony where riders and chapter managers were recognised and felicitated.